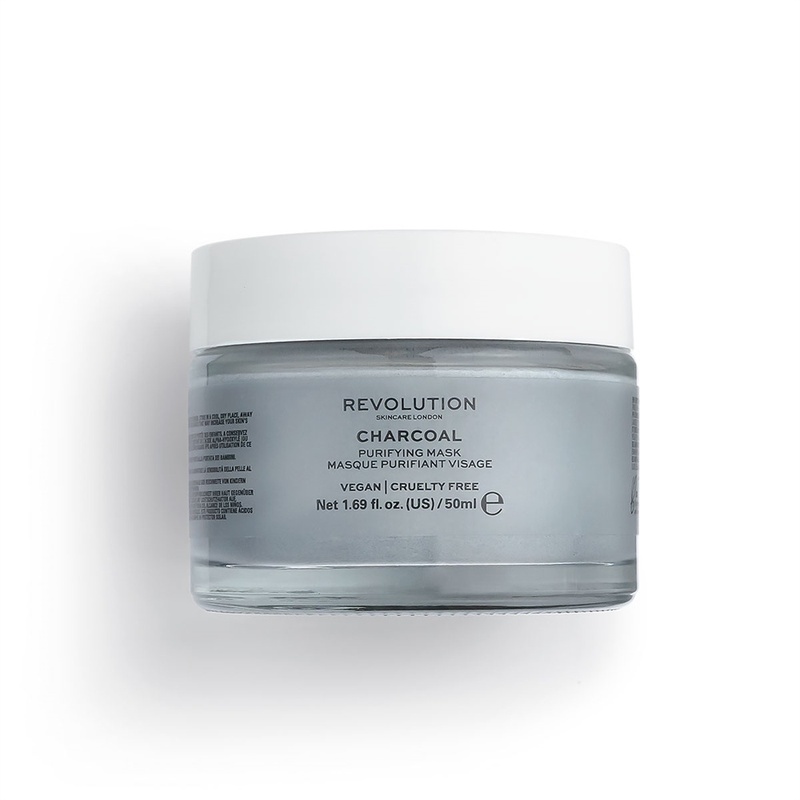 A wonderful mud mask with purifying effect. 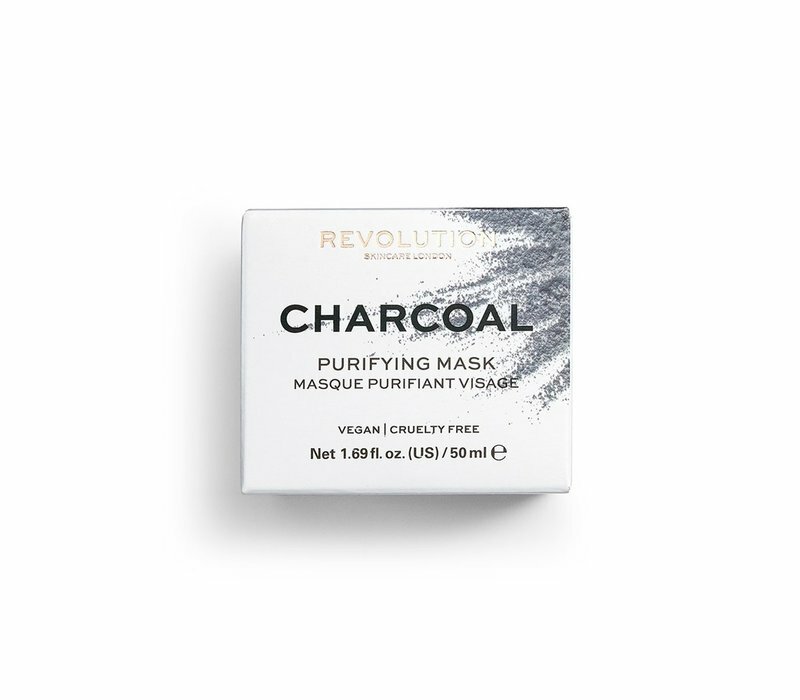 The mask contains charcoal powder which removes oils and dirt from your skin and cleanses and brightens the skin. 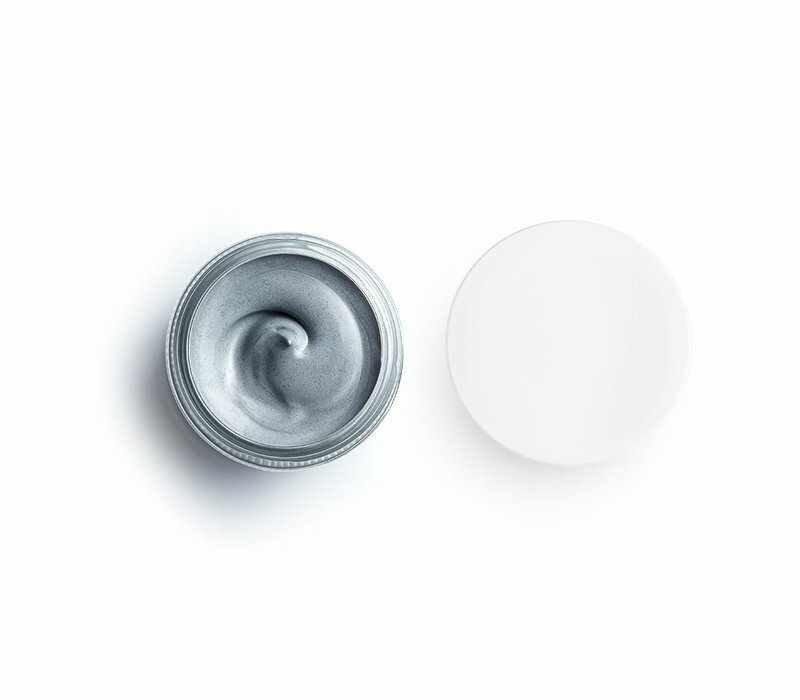 The formula contains glycolic and lactic acid for a rejuvenating effect! 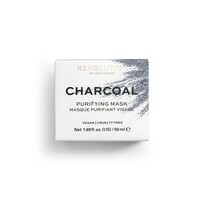 Revolution Skincare Charcoal Purifying Mask is a wonderful mud mask with purifying effect. 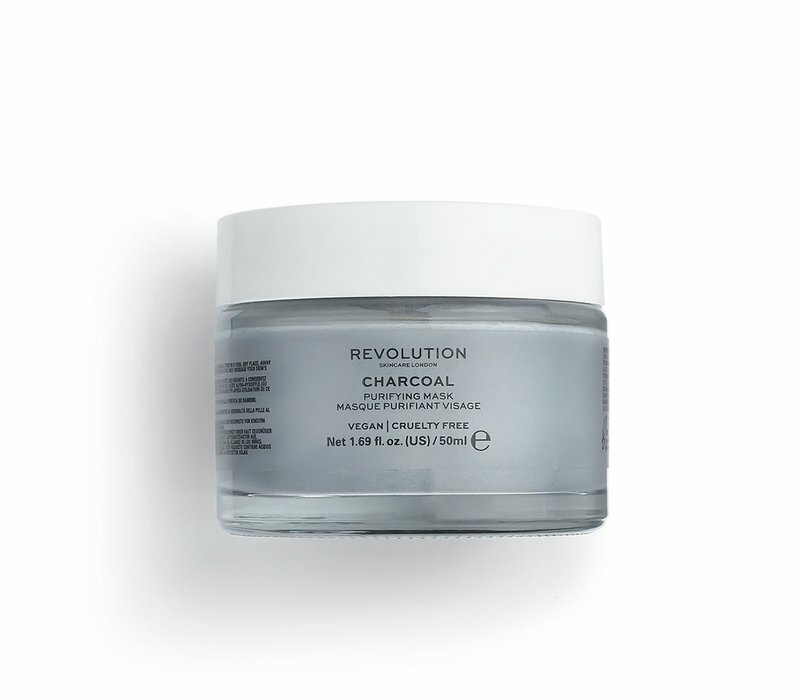 The mask contains charcoal powder which removes oils and dirt from your skin and cleanses and brightens the skin. 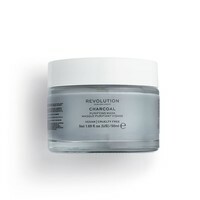 The formula contains glycolic and lactic acid for a rejuvenating effect! 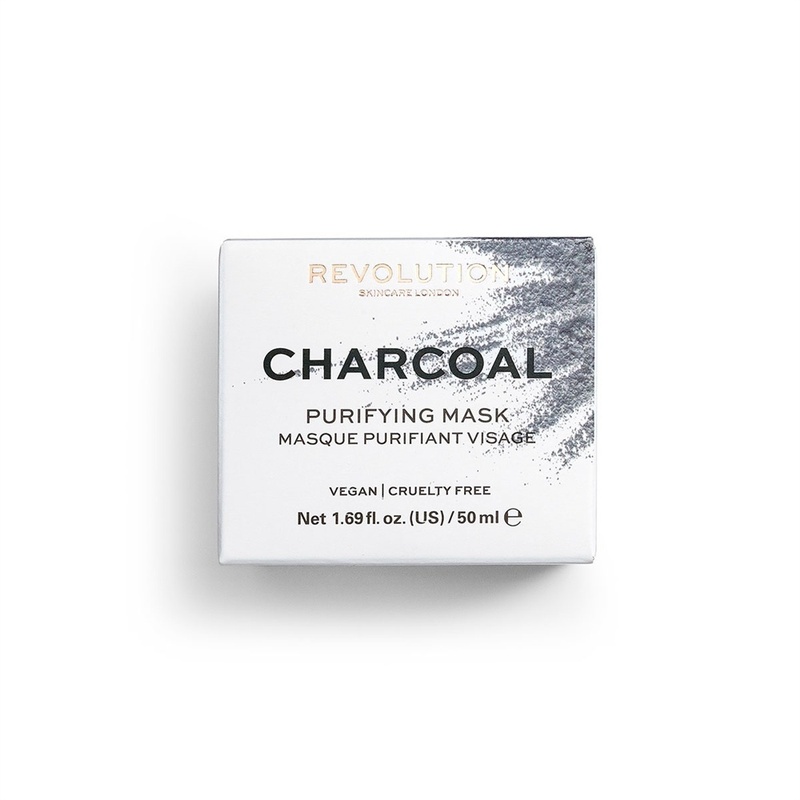 This amazing mask is vegan and suitable for all skin types. Contains charcoal for intense cleaning. Contains glycolic and lactic acid. 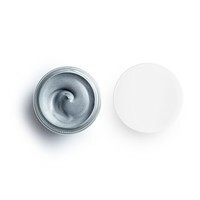 Aqua / water / eau, Kaolin, Magnesium Aluminum Silicate, Glycerin, Charcoal Powder, Glycolic Acid, Bentonite, Phenoxyethanol, Xanthan Gum, Lactic Acid, Perfume / Fragrance, Sodium Hydroxide, Ethylhexylglycerin, Aloe Barbadensis Leaf Juice Powder, Tocopheryl Acetate.